Hal Overman comes from a professional services background in network and security solutions in the mid-market and enterprise space. He is now a National Account Manager for ConvergeOne’s vendor agnostic professional and consultative solutions surrounding customer experience, network, cloud, and security. Joe Vigorito is a global cybersecurity executive with thirty years of versatile experience leading operations, security, and engineering teams; defining organizational operating models; and applying enterprise architecture concepts to transform companies, improve business agility, and lower costs to serve. 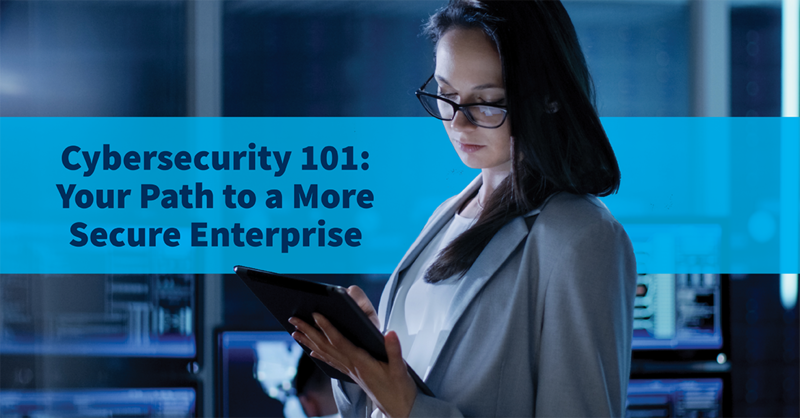 In the first and second parts of this blog series, we shared the importance of focusing on the basics in cybersecurity and shared some tips for how to get started. Let’s wrap up by sharing some additional considerations you should address as you get started on your path to a more secure enterprise. Cybersecurity 101: How Do You Approach the Basics? In the first part of this blog series, we shared the importance of taking a step back and ensuring that your cybersecurity program addresses the basics before moving forward with “shiny new objects” like advanced analytics and machine learning. In this part, we will share some tips to help you build that strong foundation for your cybersecurity program.